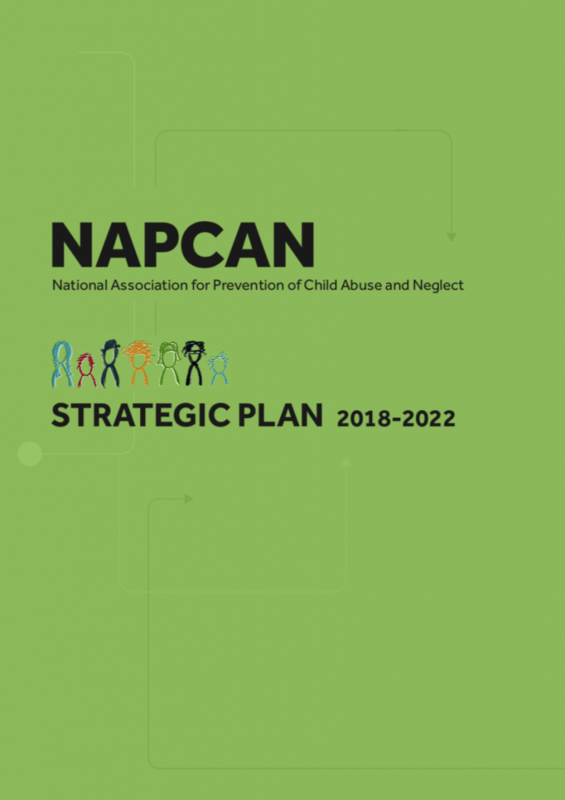 NAPCAN’s Five Year Strategic Plan (2018-2022) outlines the steps we are taking as an organisation to fulfil our Vision and Mission to promote and support prevention of violence, abuse and neglect of children and young people, and enhance their chance to live a safe, healthy and happy childhood where they are valued and loved. A strategic plan allows us to share our vision and priorities directly with all of those who matter most to our work. The children, families and communities who we hope will benefit from our diligent efforts, the many partners who are working beside us to achieve similar outcomes, and those who have an interest in helping us achieve our goals. Through this document we hope to capture the essence of our work and the areas where we will focus in the coming years.